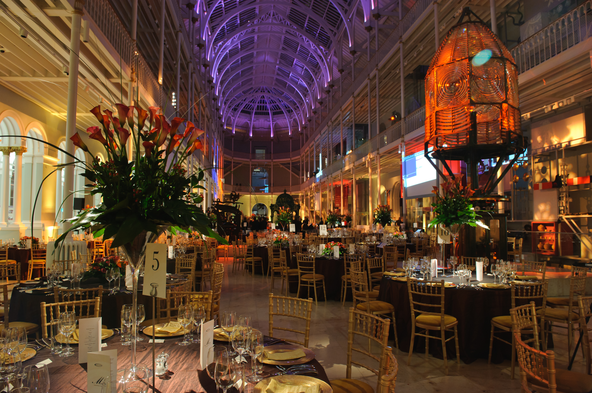 National Museums Scotland offers a stunning collection of venues to make the right impression, whatever the occasion. From board meetings with 12 guests to high-profile awards ceremonies for 950, each unique and versatile setting ensures an unforgettable experience. National Museum of Scotland; Celebrating in the breath-taking Grand Gallery or dining with dinosaurs, the museums much loved gallery spaces present exciting possibilities for evening entertaining. A state-of-the-art 210 seat Auditorium complex and luxurious Boardroom suite overlooking Edinburgh Castle complete the remarkable portfolio of event spaces.  National Museum of Flight; a few miles east of Edinburgh boasts the Concorde Experience where guests can enjoy boarding the iconic aircraft, dining under the wings, and experiencing the lifestyle of the rich and famous. National War Museum; within Edinburgh Castle grounds, this intimate venue offers drinks reception space in historic surroundings.